Fleet vehicles are our specialty because we understand turn around time is crucial. Most fleet vehicle auto body repairs are completed within one week. Crash Works Collision offers special rates for fleet vehicles. Crash Works Collision offers discounts rates to all fleet companies for all body repair and collision repair services on their vehicles. We are the area’s fleet vehicle specialists and can handle any number of vehicles. Keep you fleet on it’s feet. 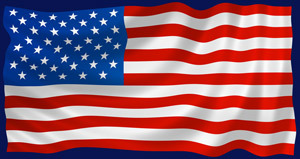 We offer special fleet company programs to handle any volume of vehicles. Call Crash Works Collision today and learn more about our special programs and discounts for fleet company vehicles. Crash Works Collision is your local fleet auto body repair specialist. Whether your fleet consist of a few vehicles or hundreds. 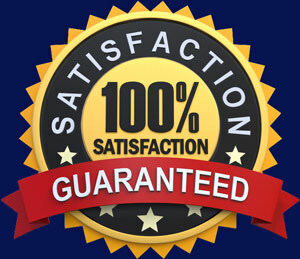 Cars, trucks or vans, all auto body work will be completed to your satisfaction in a very fast and timely manner. We know how difficult it can be to keep your fleet of vehicles in order and we understand these vehicles are your income. That’s why at Crash Works Collision we use state of the art equipment, techniques and products to keep your fleet vehicles repaired and in service for your company. The professionals at Crash Works Collision Center also offer full welding service of any metal and nitrogen plastic welding. Your Fleet Vehicle’s Turn Around Time Is Crucial. At Crash Works Collision we fully understand your fleet vehicle is your income. 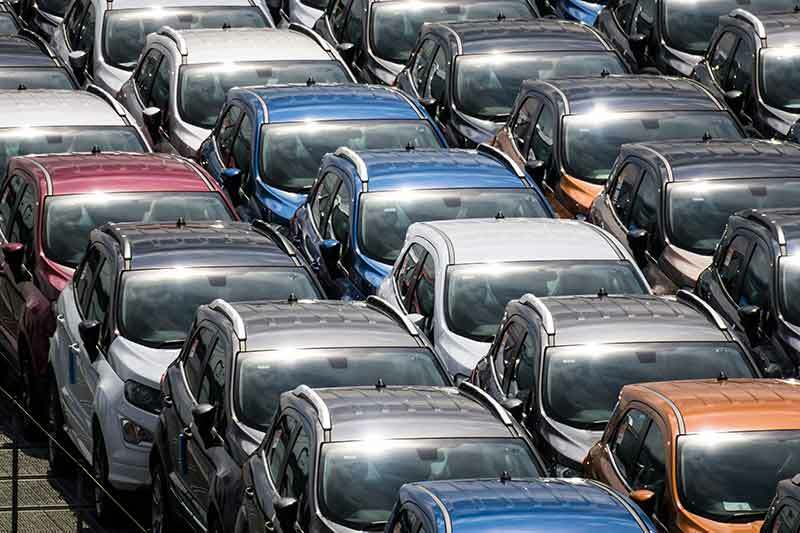 Keeping your fleet vehicle’s condition and value is important to your company. 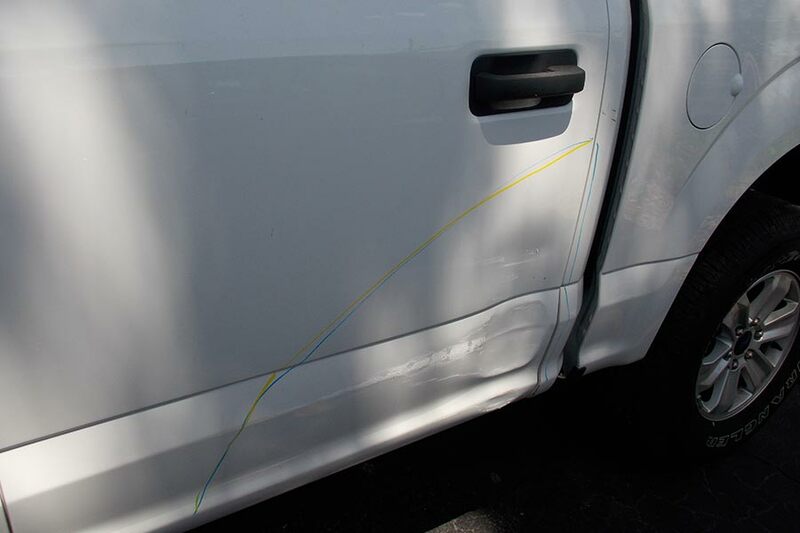 By having your vehicles auto body damage repaired at Crash Works Collision you are guaranteed superior quality repairs are completed as fast as possible to get your income making fleet vehicle back in service. We offer vehicle pick up and delivery. Full Service Auto Body And Collision Repair For All Vehicle Fleets. All of our collision repair services are available for all vehicle fleets. 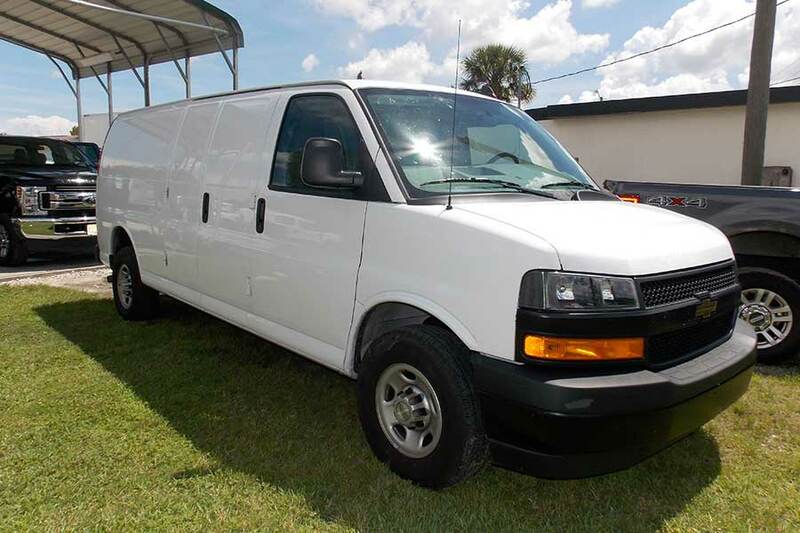 Our services are expedited for all types of fleet vehicles. We provide auto body fleet services in the greater Clearwater, St. Petersburg, Tampa area. 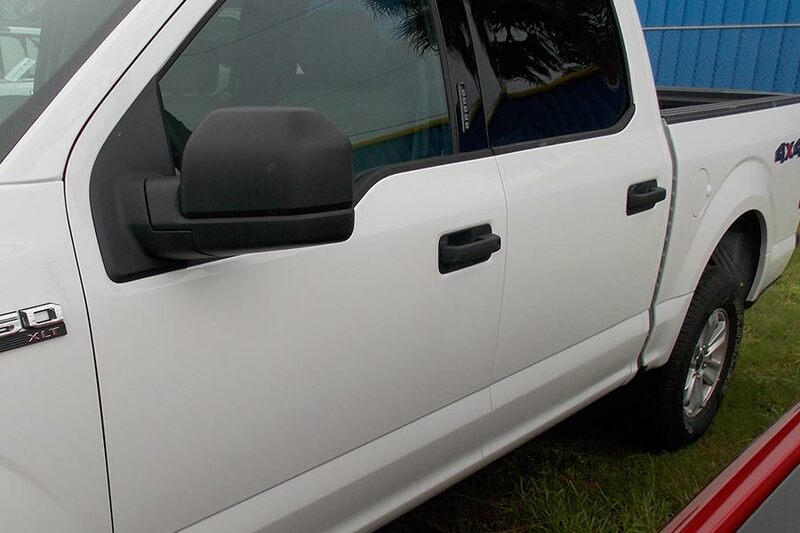 Exclusive fleet collision repair for Enterprise car and truck rental locations within West Central Florida.